Your ICI PNEU dealer Pharand Autos & Camions employs qualified mechanics who have the training, equipment and expertise to provide you with the best auto repair service. People of Vaudreuil-Dorion who entrust us with their car maintenance can testify about our professional and courteous quality service. Car tuning may seem complicated for many. And with every year that passes, systems become increasingly complex because new technologies are added to the car tuning tasks every good mechanic must perform. 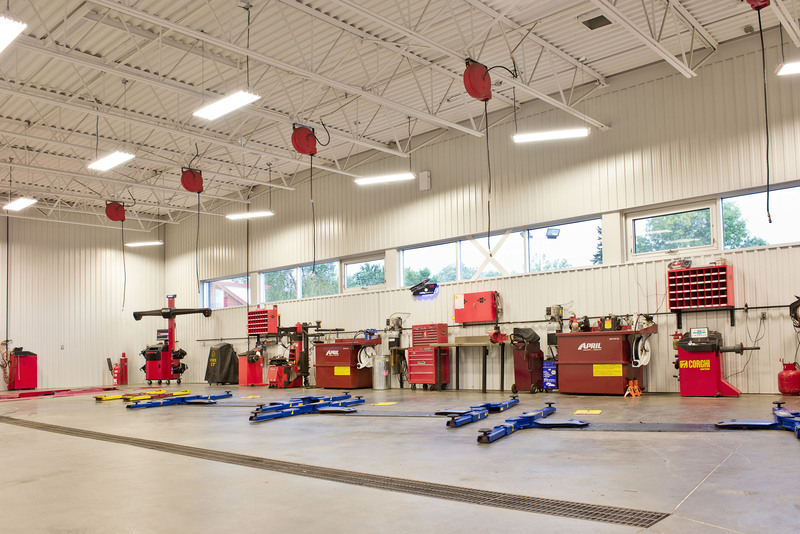 At your Vaudreuil-Dorion ICI PNEU dealer, the mechanics are certified through the ICI PNEU Academy and we are always up-to-date regarding the latest advances in the field of auto repair. We offer a full range of automotive services, covering all categories related to car tuning such as wheel alignment. It should be checked every 20,000 km, but it is also recommended right after having a collision or roughly hitting a curb, a pothole or roadway defect. It should also be checked when a change in handling occurs, particularly if the vehicle seems to be pulling on one side or the other, or when uneven wear of the tires is noticed. Our other vehicle repair and maintenance services include shocks, air conditioning, steering system, preventive maintenance, balancing, brakes, electronic fuel injection, car tuning, tire repair, muffler, suspension and oil change. Our car tuning and auto repair services bear the ICI PNEU seal of excellence, synonymous with quality for all its retailers. Preventive maintenance is a major facet of car repair since it aims at protecting your investment. Your vehicle has often required several months of savings, it is important to avoid costly repairs by respecting the car tuning schedule provided by your manufacturer (see your car manual). You may also visit our Vaudreuil-Dorion auto mechanics for advice on the best tune-up schedule. The standard is an average of three visits per year to avoid nasty surprises. This approach also protects your manufacturer’s warranty, and it increases the security and performance of your car. 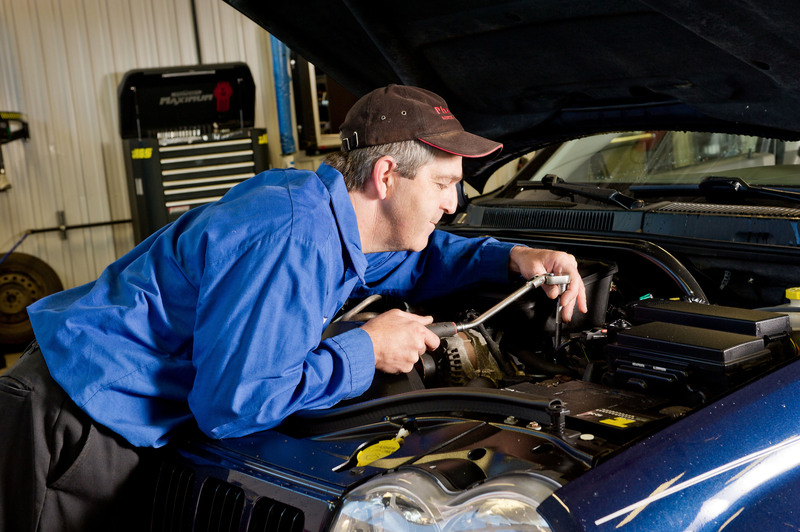 The most visible effect of appropriate auto repair is the reduction of fuel consumption. Both the planet and your wallet will thank you. Call today for an appointment!